As a comfortable sweater for home or recreational sports ideal. Inside roughened, especially soft sweat fabric in 3-ply quality, high dimensional stability even at 60 degrees wash. Comfortable elastic cuffs and practical kangaroo pocket. Double-stitched seams guarantee stability and a soft neckband provides comfort in the neck area. 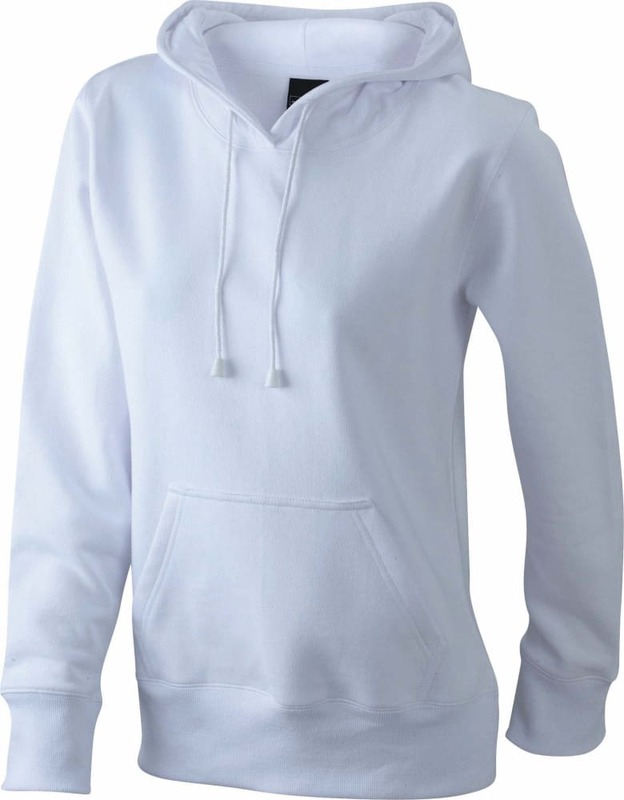 Men’s white hoodie printed on the front or back maximum A4 format (29 x 21 cm). Also available with a front print or in a grey variation. Go to hoodies. And also available for men. The pictures with the prints are only to give you an impression. The hoodie comes in white or in grey. Go to the calendar and select the tickets you want to buy. Ready packing, already on the road to Island Cup Games? Island Cup Games was first organized in 2010 by Black Sheep. The organization leans on the shoulders of volunteers. The main objective is having fun, playing hockey and meeting (old and new) friends from all over the world.